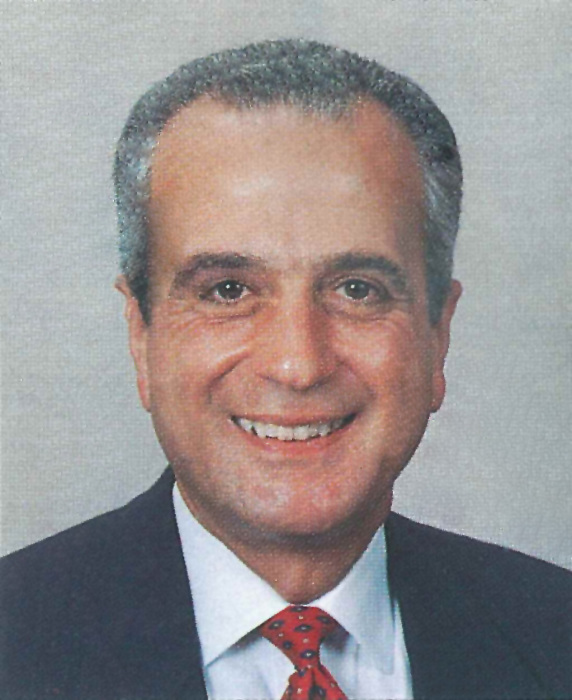 Obituary for Nicholas "Nick" Petronio | Nardolillo Funeral Home, Inc.
Nicholas “Nick” Petronio was born on March 23, 1946 in Providence, Rhode Island to John Louis Petronio and Cesarina DeFusco “Tessie” Petronio. He passed away on Friday, October 26, 2018 at his home in Houston, Texas at the age of 72 years after a courageous battle with Pancreatic Cancer. Nick had a 50 year career in the oil and gas industry. Visitation and wake will be held from 5:00 p.m. to 8:00 p.m. on Friday, November 9, 2018 at the Nardolillo Funeral Home, 1278 Park Avenue, in Cranston, Rhode Island. Funeral from the NARDOLILLO FUNERAL HOME & Crematory at 9:00 a.m. followed by a Mass of Christian Burial at 10:00 a.m. on Saturday, November 10, 2018 at the Saint Rocco’s Church, 927 Atwood Avenue, in Johnston, Rhode Island. Immediately following mass, services will be held in the St. Ann Cemetery Chapel, 72 Church Street, in Cranston, Rhode Island, to allow guests to avoid any inclement weather at the graveside. The Petronio family is kindly accepting flowers and also memorial contributions in Mr. Nick Petronio’s name may be made out to the AESC Scholarship and Charities Fund, 121 E Magnolia, Ste 103, Friendswood, TX 77456. In keeping with Nick’s request, a final burial ceremony will follow in a private moment for his wife, daughters, son-in-law, and Nick’s earth angels only. No other services/reception or such social activity will be scheduled or arranged. Nick’s Birth Day Celebration is being planned for Saturday, March 23, 2019, in Houston, Texas. Nick’s family, friends, and colleagues will be notified.